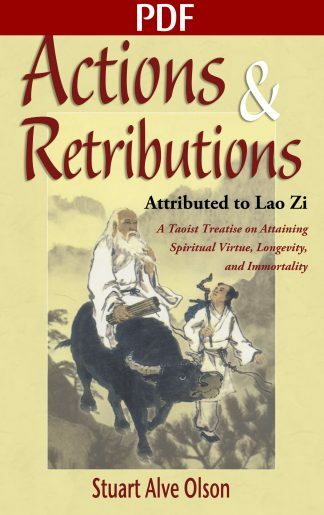 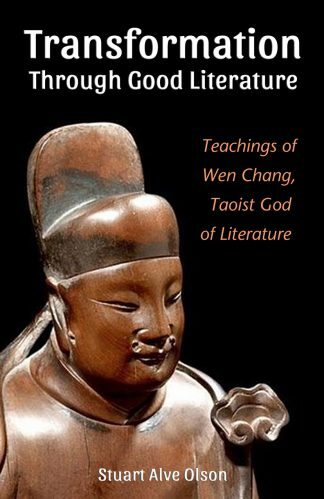 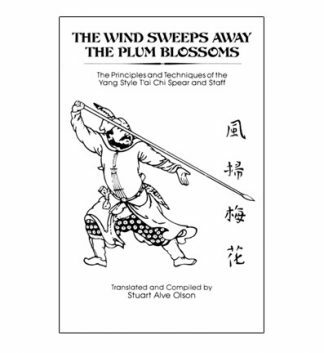 With its unique system of philosophical and spiritual cultivation, Transformation Through Good Literature teaches how to be a good human being, or as other Taoist works might define this, a True Person. 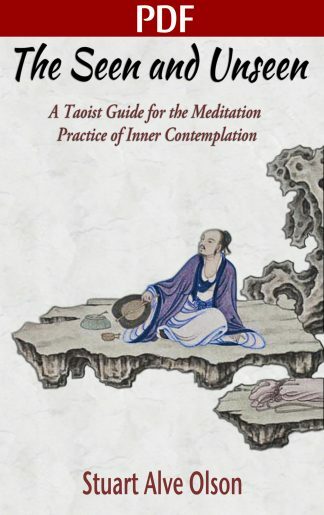 Not accomplished solely from Internal Alchemy practices, attaining deep meditative states of mind, nor even through the imbibing of secret formulas (such as a pill of immortality), becoming a True Person takes great philosophical understanding and mindfulness of one’s conduct and thoughts. Just as Taoist internal arts take great discipline and effort to achieve, most people have neither the means, environment, nor ambition to seriously study them. 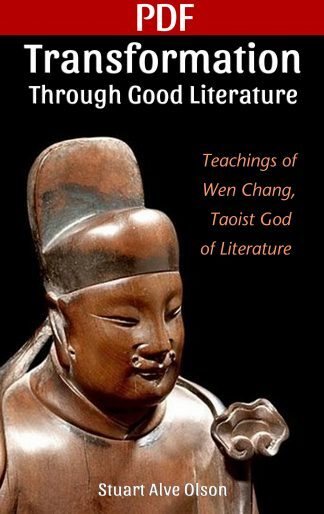 Transformation through good literature is also not easy, but it does offer a system whereby the cultivator need not retire to a monastery or a mountain hermitage, as the practice is maintained right within one’s daily life. 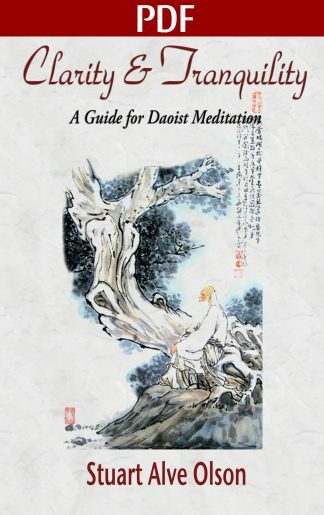 It’s a system devoted to the idea of correcting human behavior, of studying great works of literature to glean wisdom, and above all else to be mindful of your self, your actions, and your thoughts.